Cafe Nouveau at Home is an underground tearoom in Lindley, Huddersfield, West Yorkshire. The tearoom opens up once a month to serve afternoon tea to a maximum of eight people. The location is my home is Lindley, an original Edgar Wood house. The suggested donation for afternoon tea will range between £12 and £15 depending on the menu. I am a passionate baker and have been baking since a very early age. I recently realised that owning my own cafe would be a perfect venture for me. However, a lack of available finance meant that this dream had to be put on hold. Not one to let this put me off I decided in 2010 to start home baking and getting some experience. So I got myself a part-time job at a cafe in Denby Dale serving coffee, ice creams and cakes as well as baking and selling my scones. I then saw other underground tea rooms popping up around the country and so thought why not in Huddersfield! And Cafe Nouveau at Home was born! 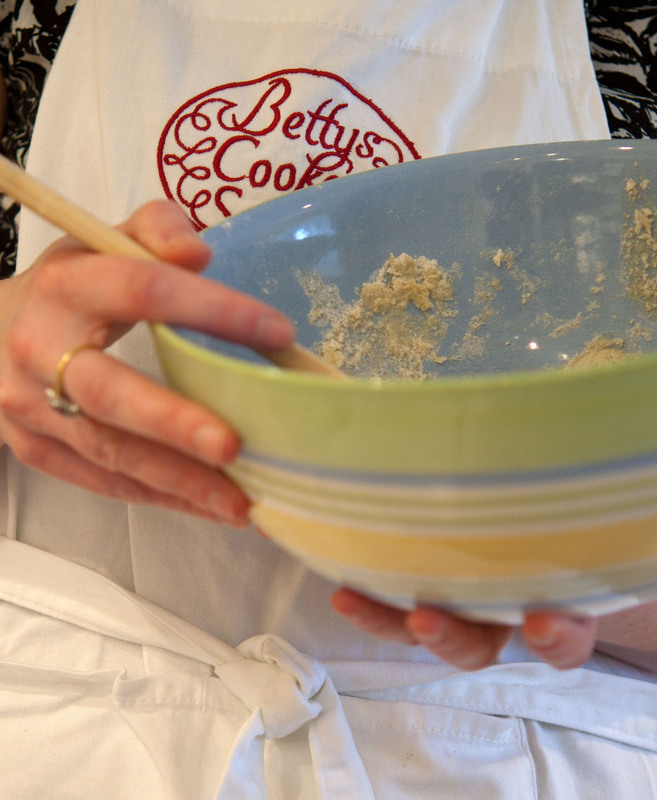 I have taken the Betty’s Cookery School Certificate Course – a ten day course which covers everything from nifty knife skills to perfecting pastry – with lots more in between including some of the recipes featured in my afternoon teas. I have the level 2 award in food safety and my kitchen has been assessed and approved by Kirklees Council Environmental Health team. I have also taken the basic and advanced barrista courses run by Cooper’s Coffee in Huddersfield. How do you get an invite to your tea room? We sometimes go to an underground restaurant that’s based once a month in birkby. Always a lovely evening! Thank you. There are a few places available in November and December and there is one place left for the June event. If you go to the events page you can see the themes and dates and how to book or just send me an email! Hope to see you soon! Sounds interesting from a startup point of view. I’m in the middle of Le Cordon Bleu training and thinking of doing the same in my city of Birmingham. If you’re keeping a list, I’d love to come to one of your tea parties.